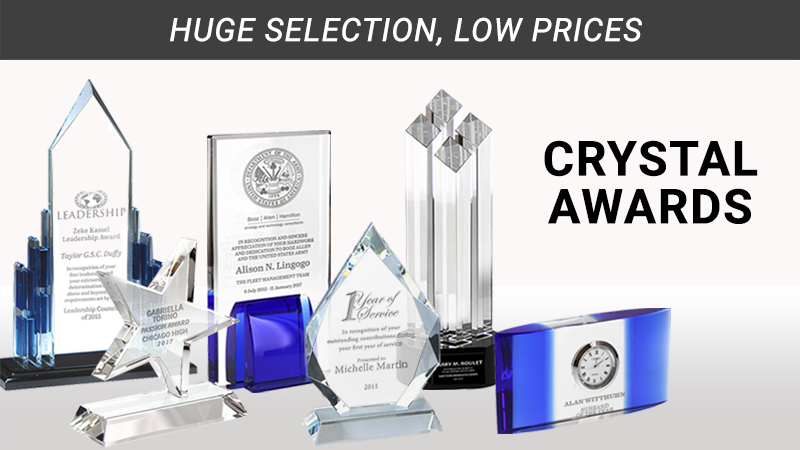 Crystal and Glass Awards Cheap and Fast from TrophyDepot - Easy Online or Phone Ordering and Professional Glass Awards Presentation for Your Event! 5 Styles & 2 Sizes Available! Engravable Vina Flute Glass 8 oz.